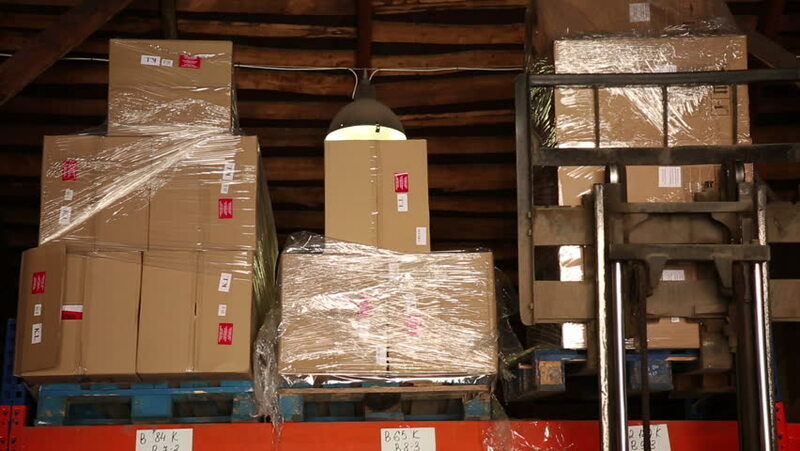 The fork loader stores boxes on racks. Cardboard boxes. There is no loader in a shot. Natural lighting. hd00:17Prayer tiles, Meiji Jungu Shrine. Prayers are written on a wooden tile and hung on a votive board. hd00:29Aerial view of an African Shipping port in smaller developing nations.